Paul McCartney, Deadmau5, M83, Adele, Basement Jaxx and more. 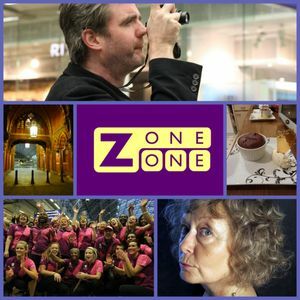 ZoneOne Digest is back with more of the best from Central London&apos;s community radio station! And #InGoodTaste talk about the multitude of different things you make with chocolate...some really weird and scary things.